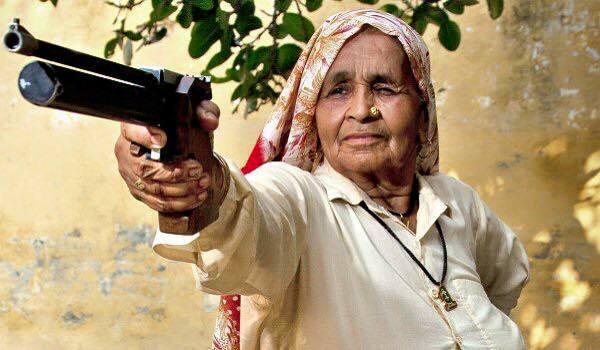 Dadi Chandro - World's Oldest Professional Sharpshooter ! Home / Amazing People / Dadi Chandro – World’s Oldest Professional Sharpshooter ! Dadi Chandro – World’s Oldest Professional Sharpshooter ! Generally people believe that as the age advances the mental and physical abilities of a person diminish but there are many people who can prove this theory wrong. 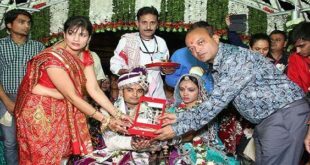 The live example of this is Chandro Tomar. 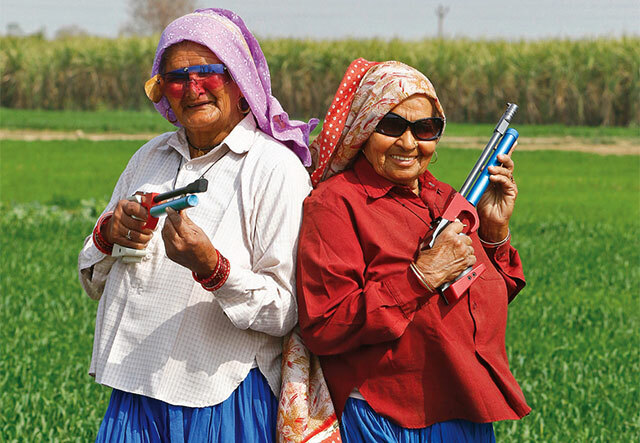 Chandro Tomar who is popularly known as “Dadi Chandro” or “Dadi Chandro Tomar” is a sharpshooter. Yes, you heard it right. This woman who is in her 80s now is the oldest sharpshooter of the world! And no, she did not start learning shooting when she was young. It is only in 2002 that she started training as a sharpshooter. Dadi Chandro – The Oldest Professional Sharpshooter of the World ! Chandro Tomar belongs to a small village named Johri in Baghpat district of the state of Uttar Pradesh. In the Indian villages the women are not allowed to carry out a lot of activities like shooting but she was different as she allowed her daughter and her granddaughter to take up shooting. 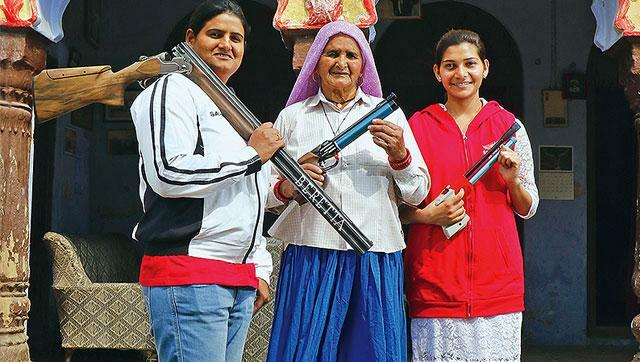 Her daughter Seema won the world cup of rifle and pistol in 2010 while her granddaughter, Neetu, is also an international shooter. So shooting runs in the family but no one knew that the genes are from Chandro Tomar until 2002 when she accidentally became a sharpshooter. The granddaughter of Chandro did not want to go alone for shooting practice and nudged her grandmother to come alone with her to the shooting club. Chandro went with her daughter and there she just for the sake of it shot a few shot. The club coach was amazed to see such skillfulness from an old lady. He asked her to join the club as she had very steady hands and powerful eyesight. This woman who has six children and 15 grand children has competed in 25 competitions since 2002 and has won gold medal in veteran shooting championship in Chennai. 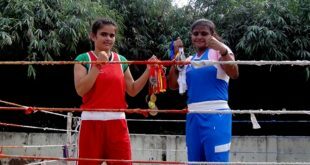 Just after two years of starting her training Chandro Tomar entered an competition where she defeated DGP. 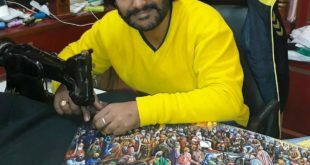 He got so frustrated and angry that he left without a photograph clicked with Chandro claiming that he was humiliated due to losing to a woman. Dadi Chandro has been a participant in the popular talent show ‘India’s Got Talent’. Even though she has been recognized all over the world the lifestyle and the daily routine of Dadi Chandro remains the same. Every day she cooks, tends to the animals and takes care of all the family members. She goes to the shooting club once a week and after serving food to everyone she goes to the village shooting range at night to practice shooting every day. She goes for shooting in her usual attire with her head covered with sari. If the sari on the head disrupts she tucks it. It is because of her example that the other people in the village have also taken up shooting as sport including her grandchildren. This woman is a personification of how the talent cannot remain hidden forever. It will be revealed at the right time and right place. It was only her open mindedness that led her to this position. Has she not encouraged her daughter and their granddaughter to take up sport, go out to play then there is a great possibility that her own talent would have remained unseen forever.